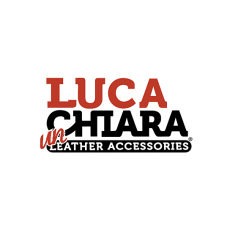 Hours: Mon - Fri 9:00 a.m. - 6:00 p.m.
Luca Chiara is a New York City and Hudson Valley based company specializing in fine accessories for men and women. 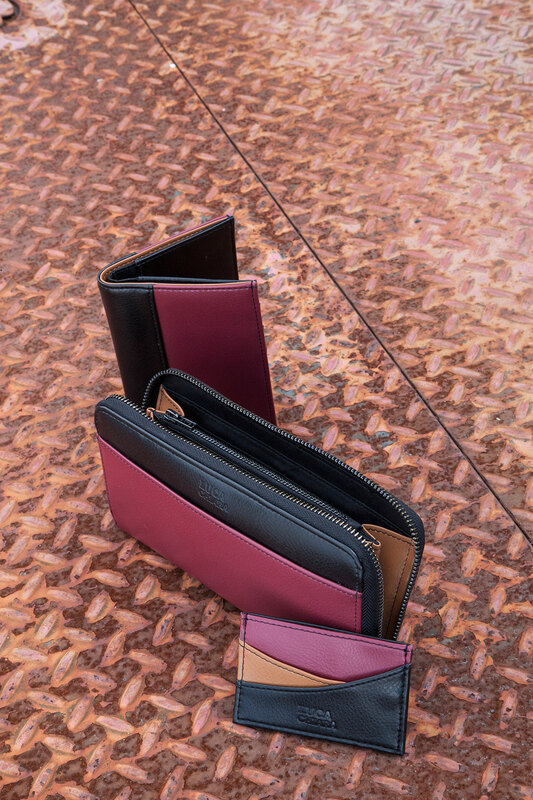 Our Italian-inspired, American-designed products are made of proven durable materials such as water-resistance nylon, cotton canvas, water repellent acrylic coated rip stop and soft grained vegan leather. We craft all of our products with great pride and ingenuity. Most credit cards, ATM cards and passports have digitally-coded computer chips that contain sensitive information that can be unknowingly stolen from a distance. 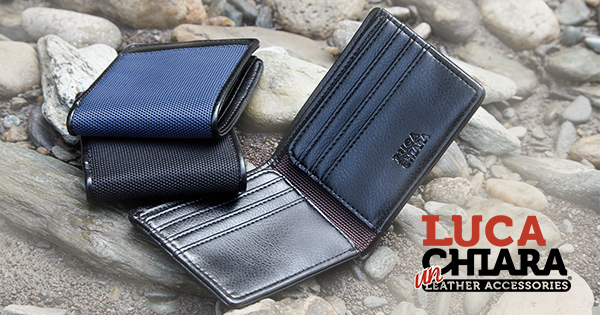 That said, our wallets and passport cases offer RFID blocking from identity thief, unauthorized credit card use and other cyber banking crimes. These products are soft, flexible and thin despite being literally lined with steel. As an environmentally conscious company, we only use soft-grained vegan leather. Oftentimes, real leather uses a tremendous amount of dyes, chemicals and tints to get shades even. These treatments are extremely polluting and harsh on the planet. Our products are designed to be fashionable and functional for the hectic lifestyle of the 21-century but are based on 19-century old-world quality. 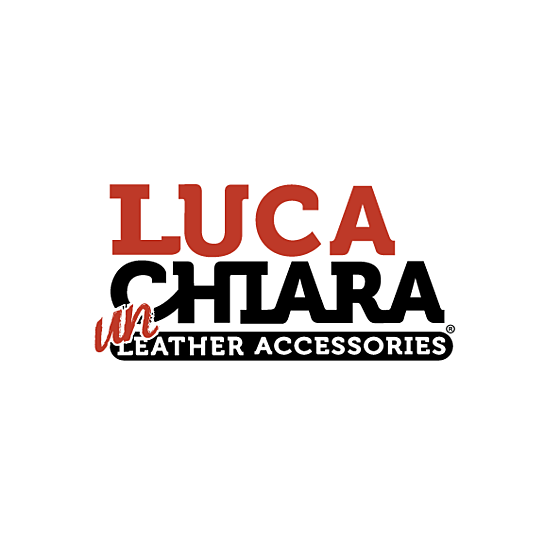 The owner’s great grandfather and great great grandfather, Luca and Donato Chiara, began their business in 1902 when they opened a small shoe store in Italy. Many years later after coming to the United States, they continued their craft in the New York area. Fast forward 100 years to the current owner and grandson of Luca Chiara. After having worked for over 25 years with several big name brands like; Kenneth Cole, Ben Sherman and Bloomingdale’s, he decided to translate his experience in the accessory industry and continue the family tradition by launching the brand to honor his ancestors.